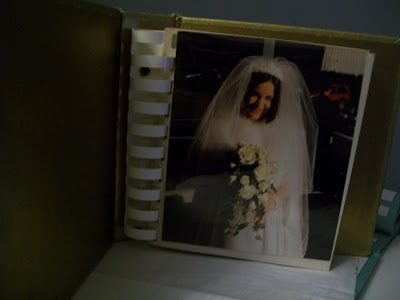 the coffee took me back to then, how right up to the wedding she was in india, sending me postcards of how she might not come back because she was having such a great time (mild panic) and our coffees then -- just as loud as the one we had last night. love when you get together after a decade and a half and there's just instant laughter instead of awkward pauses. mini bits of writing on the weekend horizon, but most of it is going to have to wait until the spaces it's reserved on the calendar next week.